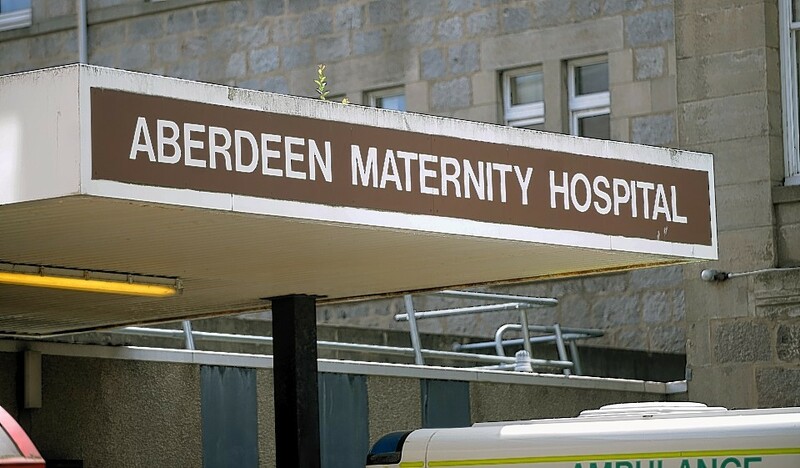 A birth centre in Aberdeen has reopened after successfully tackling midwife shortages. 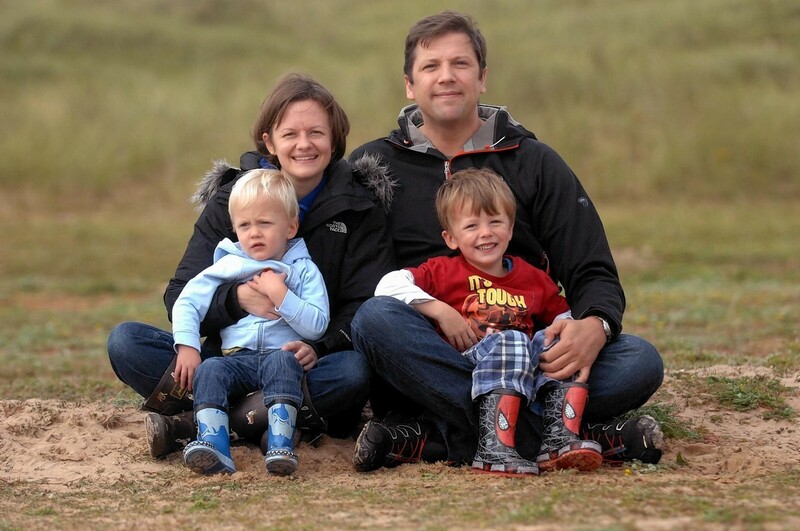 A brave couple who described losing their newborn child as the “hardest” time of their lives have donated a vital piece of kit to support others in the same situation. 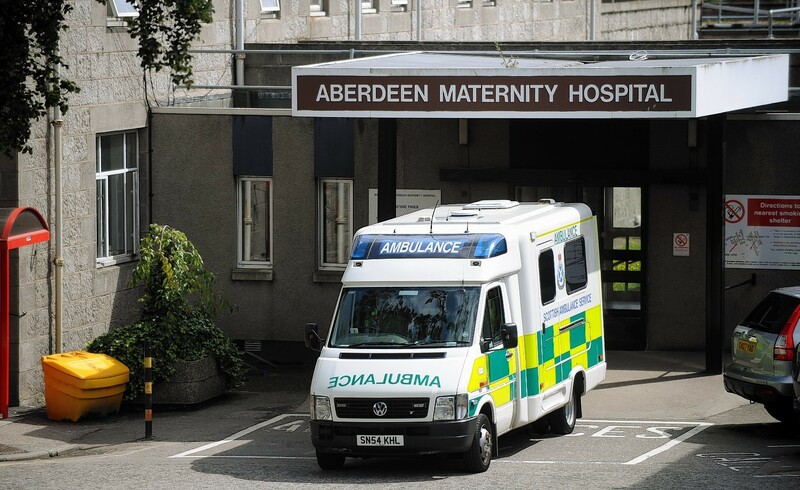 Concerns have been raised about the additional burden extra patients from Moray will place on the maternity service in Aberdeen. Concerned parents of newborn babies needing extra care at the city hospital will now be able to check on their child’s progress with round-the-clock video updates. Pupils from a north-east college are appealing for help to complete a charity challenge. A six-month pilot will be launched by NHS Grampian next week highlighting the dangers of drinking alcohol during pregnancy. One north-east couple received a late Christmas present in the form of their 8lb 11oz bundle of joy. Today is International Nurses Day – and to celebrate the ARCHIE Foundation has released a very special video. Staff from Aberdeen Children Hospital, Maternity Hospital and Neo-Natal Unit feature in the clip – and reveal their hidden talents. An Aberdeen baby who was born with back to front veins on his heart has survived a brush with death, following the work of medical staff in Aberdeen and Glasgow. NHS chiefs have approved a further £9.6million towards refurbishing ageing health centres and hospitals across the north-east. Work on a £163million hospital and cancer treatment centre could be formally given the go-ahead by health chiefs later this month. When Adaira Tanner was born weighing just 1lb 10oz, she was so fragile her mum thought she looked like a baby bird that had fallen out of its nest. A teen has been locked up for putting the lives of soon-to-be mothers at risk by driving recklessly around a north-east hospital. A midwife accused of administering a drug which caused more than 20 unborn babies to have an abnormal heartbeat says her life has been ruined by false allegations. A midwife accused of administering a drug which caused more than 20 unborn babies to have an abnormal heartbeat has lost her fight to avoid facing professional disciplinary proceedings. 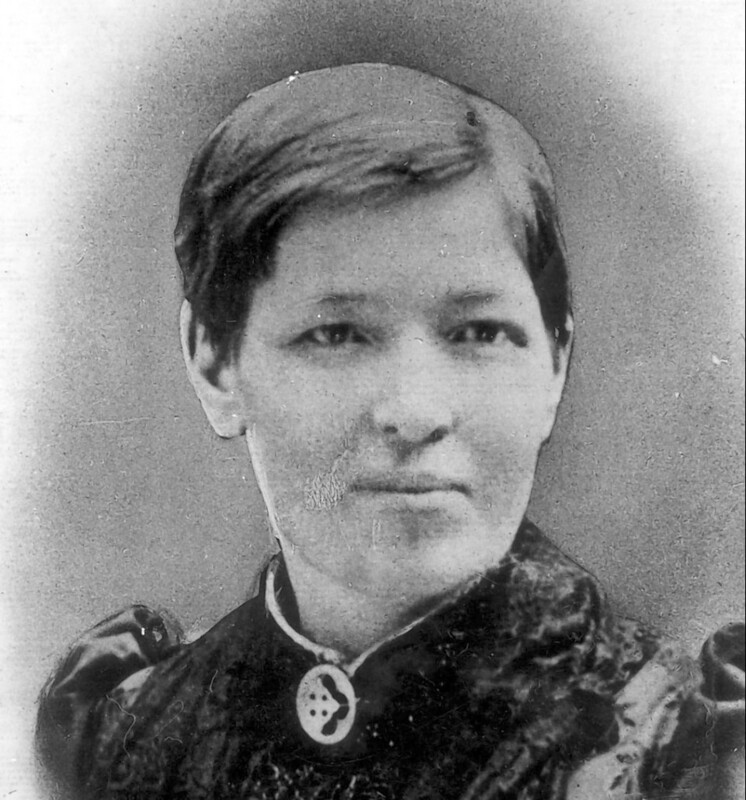 An MSP has called for a new £90million hospital planned for the north-east to be named after a famous African missionary. A half-century of motherhood in the north-east is helping academics examine whether a person's experience as a baby has a bearing on illnesses they suffer later in life. 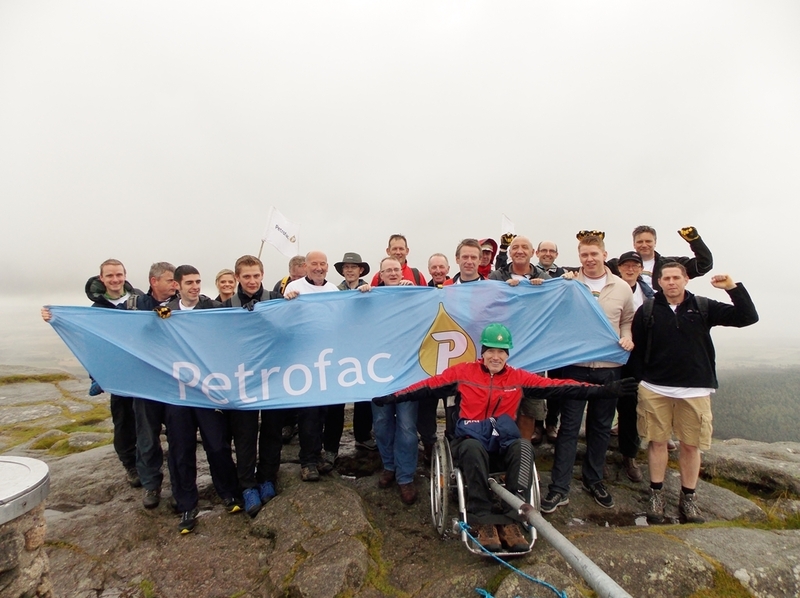 North-east oil and gas workers have raised £25,000 for Aberdeen Maternity Hospital's neo-natal unit. A midwife accused of administering a drug which caused unborn babies to have an abnormal heartbeat has had her professional conduct case postponed. 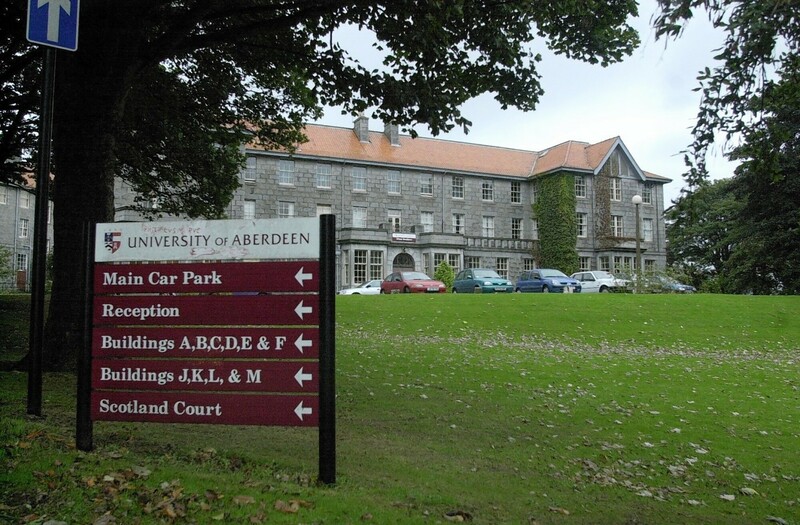 The working title for a new £90million facility to replace Aberdeen Maternity Hospital has come under criticism. 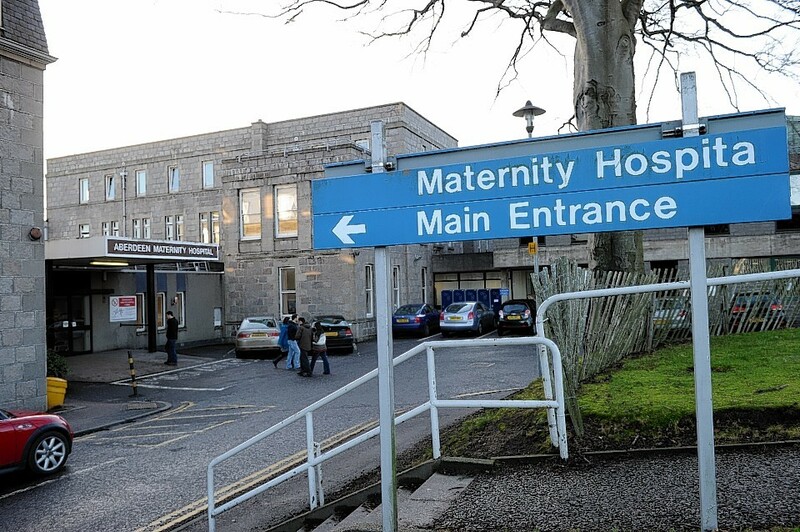 Plans to replace the north-east's maternity hospital with a women's hospital will be discussed today. 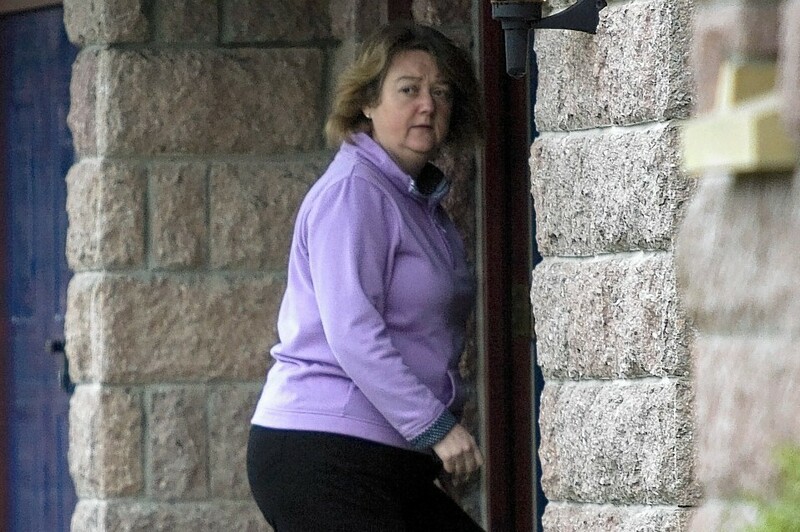 A north-east midwife who was at the centre of a probe into her care for more than 20 mothers faces being struck off the nursing register next week. 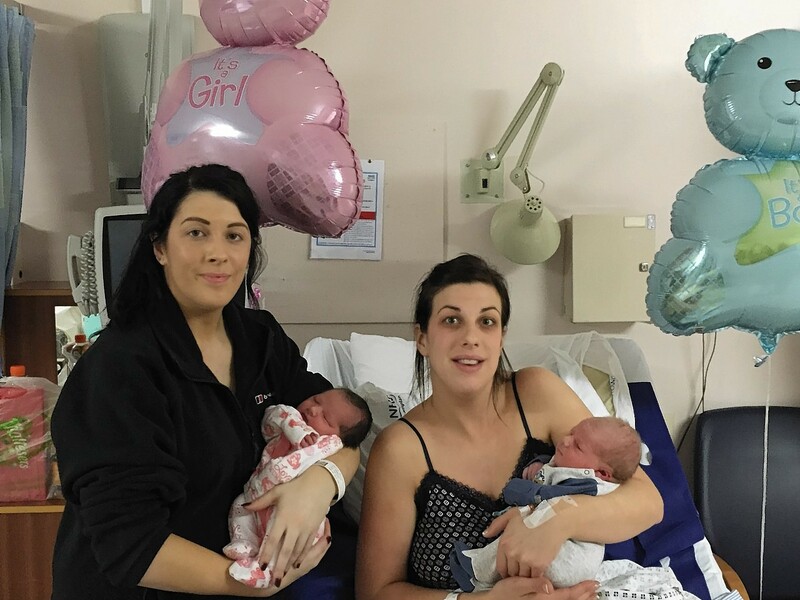 Two sisters who discovered they were pregnant just 48 hours apart have given birth on the same day. A couple who feared they would never have children have created a spectacular to-do list to ensure time spent with their precious sons is not wasted. 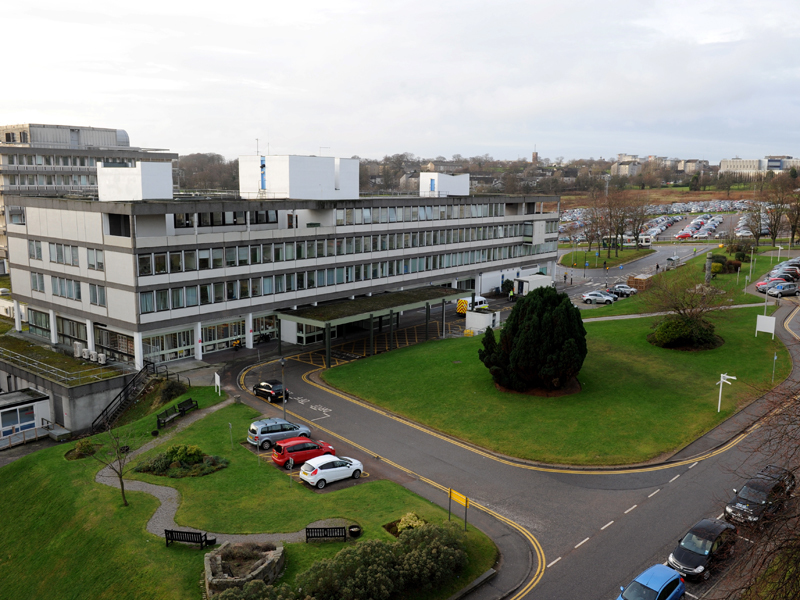 An inspection by a health service watchdog of Aberdeen Royal Infirmary is to be widened.